1) Where is your store located? We are located in upstate New York, north of the city of Rome, at 6234 Stokes Lee Center Rd. in Lee Center, NY 13363. Hours: Monday - Friday 8:00 - 4:30 pm Appointments are strongly encouraged. Click here for Map and directions. 2) How should I clean and oil my Perazzi? We recommend to clean the metal parts with Paint Thinner with 100% Mineral Spirits. Then, if possible blow off the mineral spirits completely with compressed air. Completely cover all metal surfaces with a small amount of oil. Then blow off the oil with compressed air, leaving a thin coat to protect the bluing. 3) When lubricating my gun, should I use grease or oil? Please use Slip 2000 oil at the locations indicated in these 3 pictures. 4) How can I save the life of the top lever? Do not slam the gun closed. 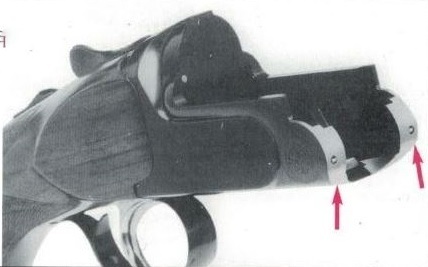 Keep your thumb on the top lever until the gun is completely closed. 5) How can I avoid wearing the bluing off the receiver? Lightly coat the receiver with oil and do not handle it with your bare hands, especially if you have very acidic hands. This will help prolong the life of the bluing. 6) Do you refinish and rechecker wood? Yes, we offer a lacquer or oil finish and we do rechecker the wood as well. 7) If my Perazzi needs to be serviced/repaired can I send it to you? Yes, we perform a variety of services and repairs and we use only new original Perazzi parts. 8) Do you carry stocks and barrels? Yes, we have stocks and barrels available and we can also custom order them as well. 9) Can I purchase spare parts? Yes, we carry a complete line of original Perazzi parts, tool kits, stock and choke wrenches, chokes, recoil pads, stocks, forends, barrels, guns, barrel cases and more. 10) What is the difference between a MX-10 and a MX-10 RS? 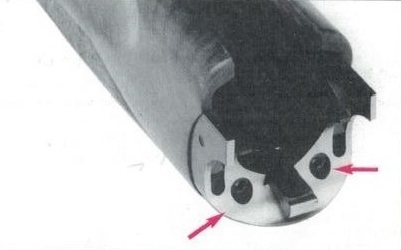 The MX-10 has a top single barrel and the MX-10 RS has an unsingle barrel with a higher rib. 11) Do you install releases? We do not install or work on release triggers. 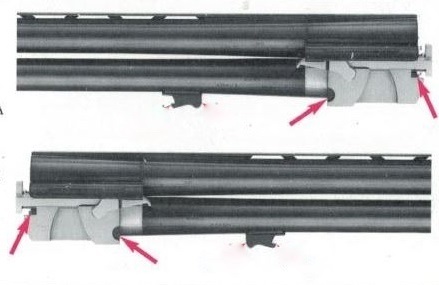 12) Do you backbore barrels? 13) Can you custom fit me? Yes, we are happy to custom fit you. Kindly contact us at 315-336-1356 to schedule your personal appointment. 14) What form of payment do you accept? Payment is expected at the time service is rendered. We accept MasterCard and Visa. We will also accept personal checks mailed to us prior to shipping out and via C.O.D. 15) How should I send my gun to you? Your gun should be sent in a protective case within a cardboard box. 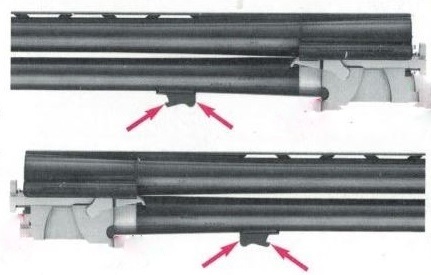 Proper packing material should be used to ensure that the gun cannot move around in the box. Make sure to insure each package for the full value of the gun. On return shipping an adult signature will be required when the gun is delivered.